To inform you regarding Mitsubishi Regional Jet certification activities, it was announced that Mitsubishi Aircraft Corporation has received United States civil aviation authority Letter of Authorization. 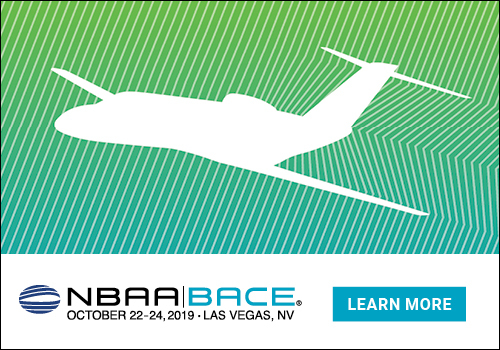 The LOA provides authorization for the FAA team to be onboard the Mitsubishi Regional Jet in support of certification activities and pilots from the FAA have already flown two familiarization flights in the Mitsubishi Regional Jet. Mitsubishi Aircraft Corporation is currently conducting certification flight test activities in Moses Lake, WA. 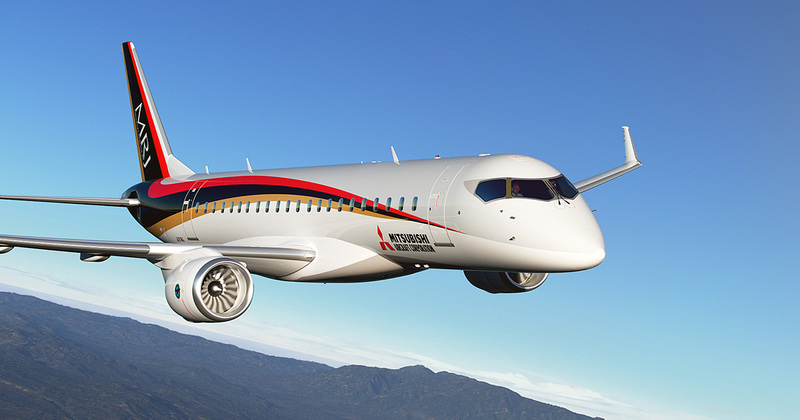 From the beginning, Mitsubishi Aircraft Corporation has said it anticipated proceeding with both the FAA and the Japan Civil Aviation Bureau (JCAB) on board during the certification phase of the Mitsubishi Regional Jet. Telesca also said that certification activities are progressing at a steady pace. “Our flight test team is currently at Eglin Air Force Base with our FTA4 to complete extreme environment certification tests at the McKinley Climatic Laboratory,” he said. There the MRJ will be put through tests certifying that the aircraft can operate in extreme heat and extreme cold temperatures.